We recognize that most pets do best in familiar surroundings without upset to their routine, so our pet sitting service is provided in the comfort of your home which minimizes disruption to your pet while you are away. 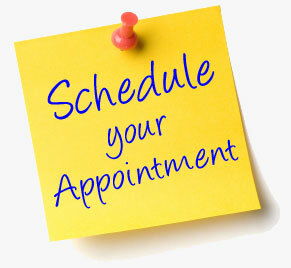 We can provide up to four visits per day for a flat fee (mileage applied for out of town customers). For cats we will provide a minimum of one visit per day. On occasion, we can stay in your home, depending on circumstances and location. At the time of a scheduled meet and greet, a fee schedule and contract for services will be provided. All animals (where applicable) are required to be UTD on vaccines. We cover single visits, long weekends and lengthy vacations up to 8-weeks. Cost is $30 per day (not per visit), there is no extra charge for multiple animals.